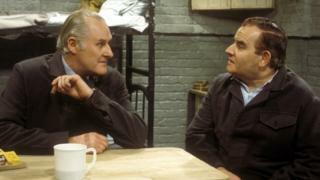 British actor Peter Vaughan, best known for roles in Game of Thrones and Porridge, has died at the age of 93. He played Maester Aemon in the HBO series and Grouty in the TV sitcom. His many other roles included parts in TV shows Citizen Smith, Chancer and Our Friends in the North.